We Invite You to Aspire Higher. 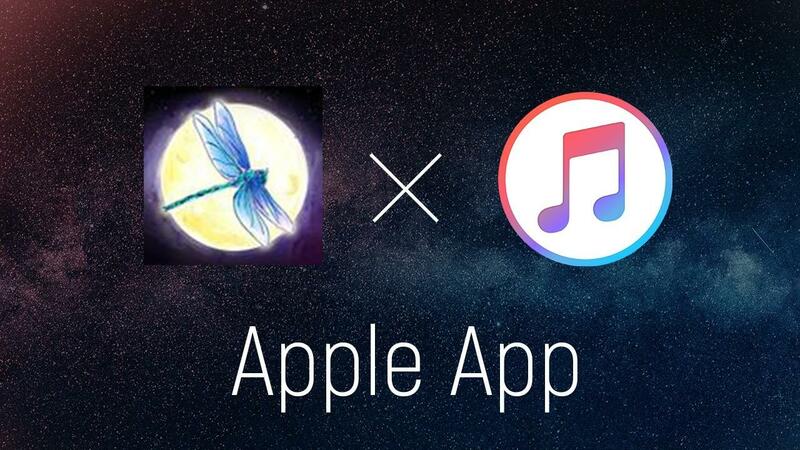 We're here to help you encounter God in exciting and interactive ways with unique tools that make dream interpretation and hearing God's voice simple! Interpret Your Dreams in 3 Simple Steps! Learn how to simplify & understand your dreams in 3 simple steps. Discover how & why God speaks symbolically. 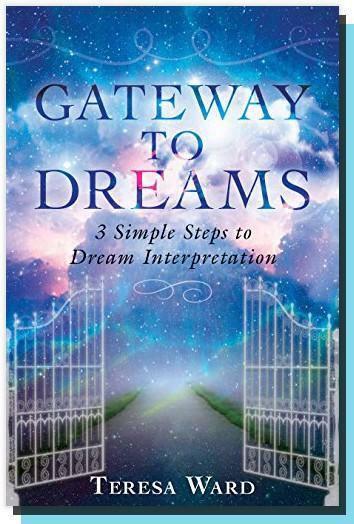 Gain peace, hope, and insight for troubling dreams, such as nightmares and sexual dreams. Find hidden treasures in your dreams - even from the dreams you don't think have meaning. Learn "Jedi Dream Tips" that will make your dream interpretation journey quicker and more fun! 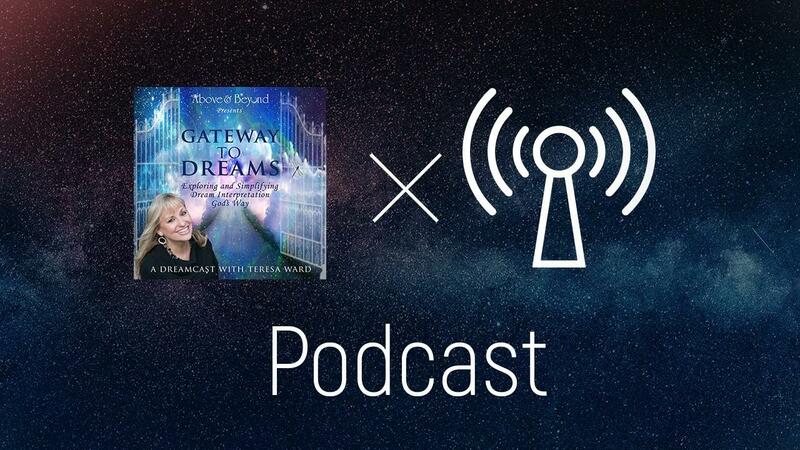 Teresa Ward has traveled the world for years interpreting thousands of dreams. A dynamic speaker and communicator, she shares God’s amazing love and encouragement with anyone she comes in contact with. 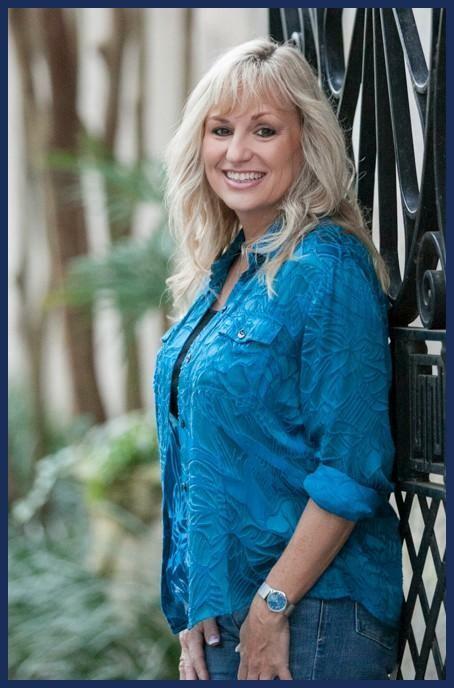 Teresa is an author, international speaker, instructor, and podcaster, who is constantly finding unique and interactive ways to simplify complex spiritual truths. She believes more is caught than taught and her retreats, conferences, seminars, and in-depth Dreamology Courses are filled with fun and packed with hands-on experience as opposed to lecture-style teaching. 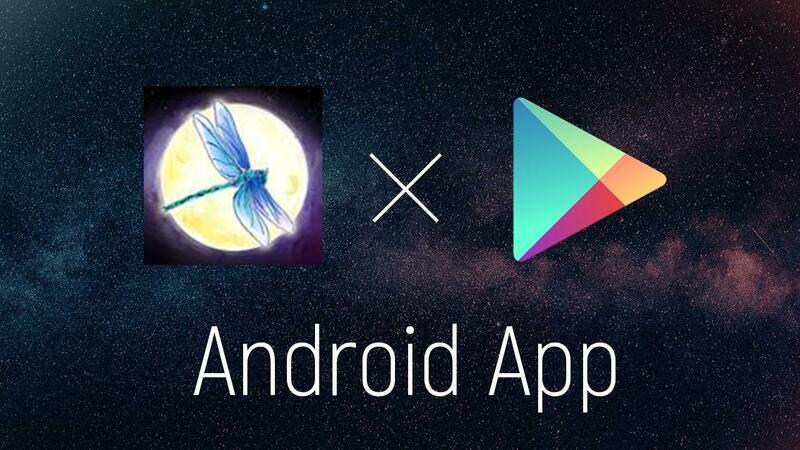 Her Dream Dictionary phone and tablet app, called “Dreamscapes Dream Dictionary”, is in over 30 countries so far. 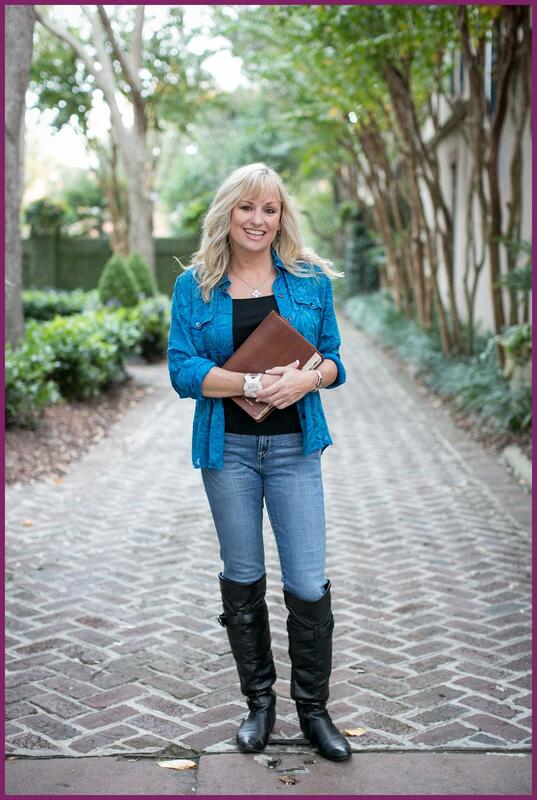 Teresa is a trusted spiritual adviser and she has interpreted dreams for people in many walks of life, including housewives, famous musicians, and even brain surgeons. She takes the guess work out of dream interpretation and makes the process simple, propelling others into a closer relationship with God. We'd love to hear from you! Leave Your Question, Dream, or Testimony, and we may include it in an upcoming Podcast.